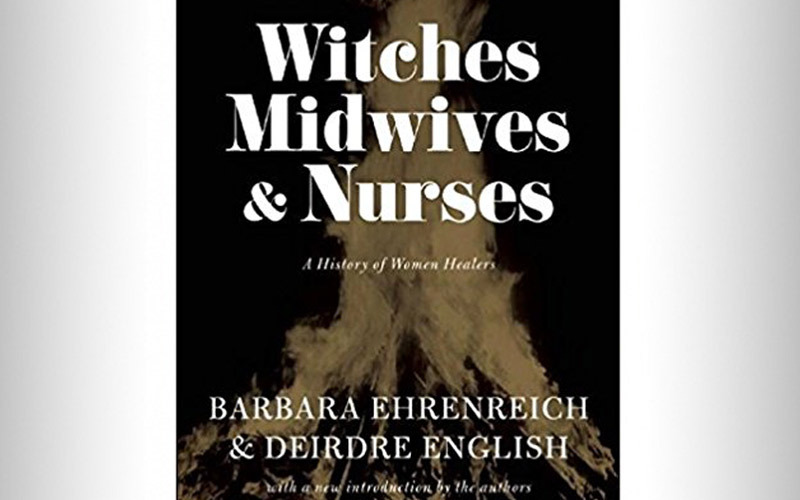 Witches, Nurses, Midwives (WNM) is one of the seminal works of second-wave feminism. It was written in 1973 by two professors at State University of New York at Westbury, a new public college. At SUNY Westbury the curriculum included alternative subjects, such as Women’s Studies, and served a student body of older, ethnically diverse and working class students. Professor Barbara Ehrenreich went on to become one of our most important cultural critics; Professor Deirdre English, a prominent journalist, author, and an editor for Mother Jones. This book was originally published as a pamphlet. 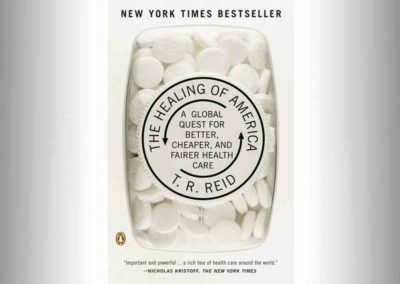 Passed from person to person, it became an underground classic, addressing power, misogyny, and class struggle in the evolution of American medicine and health care. MNW details the persecution of traditional lay healers in Europe and the United States from the 1600s through the 1800s. Healers for the common people were usually women. They used local, natural remedies and provided birthing care as midwives. At the same time, a new class of healers began to grow. Trained in Europe, they became known as “regular doctors.” Their diagnoses were based on ancient Greek theories. Treatments were extreme: often including the administration of poisonous mercuric compounds that caused violent emissions from all of the body’s orifices, as well as skin blistering, and bleeding. Yet the absence of therapeutic tools did not stop this “profession” which, working hand in hand with the church, identified many of the (predominantly) women healers as witches—subjecting them to arrest, torture, and sometimes death. English and Ehrenreich describe the crushing of the traditional healers, mainly women, by the new church-sanctioned class of doctors. It was very much a calculated white, male, elite takeover. They go on to describe the birth and development of nursing, where (mostly) women healers were “demoted” to the role of (male) doctor’s assistant. The stereotypical Victorian clichés of women—as being delicate and sentimental and unscientific—were used to subordinate the new field of female health workers. The latest edition of WMN came out in 2010 with a new introduction. It is fascinating to read the original introduction first. The anger is palpable; the urge to activism, the revolutionary fervor. The new Intro acknowledges all of that, without apology. And it also asserts the works current relevance. Though written in 1973, the story WMN tells is still relevant. While the percentage of women becoming medical doctors has risen dramatically, the heirs of traditional healing—alternative/complementary practitioners such as chiropractors, dulas, naturopaths, acupuncturists and midwives—still work on the fringes of medicine. In all honesty, WNM reads like a pamphlet rather than an academic work. There are few citations and many broad assertions. The reader is asked to accept the authors at their word. Some statements in the text were clearly exaggerations (such as the “millions” of women killed during the witch hunts; current scholarship puts the number at 40,000-50,000). 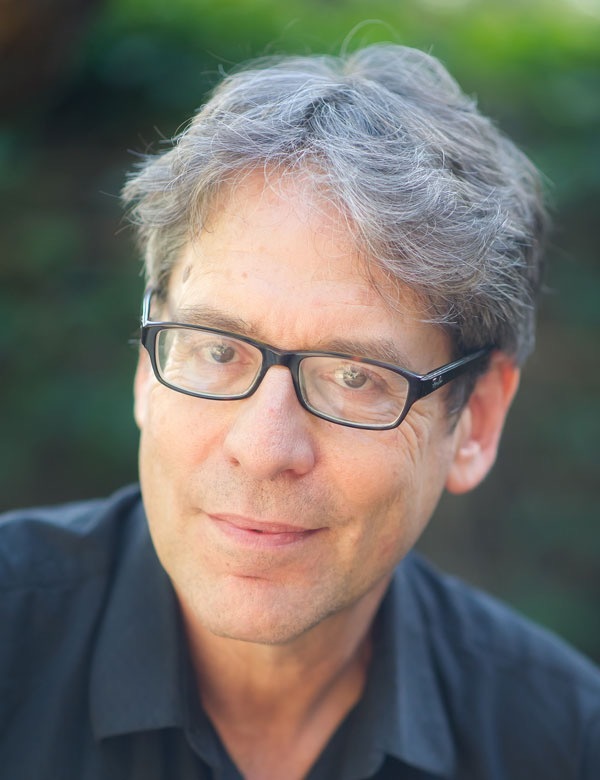 However, given the dearth of historical sources available at the time—and the important ideological agenda of the authors—such lapses are understandable, and forgivable. WMN is both a treatise and a manifesto, a declaration of the human rights of women. It asserts that the place that women occupy in our American health care system, as both patients and healers, has nothing to do with their “feminine natures.” Rather, the present situation is a downstream effect of an historical struggle in which women, the poor, and people of color were systematically disempowered. Read WMN for the pioneering truths it expressed, and as a reminder that struggles for justice can be long. And that we must all remain vigilant.